How To Be More Productive Without Losing Your Creativity? 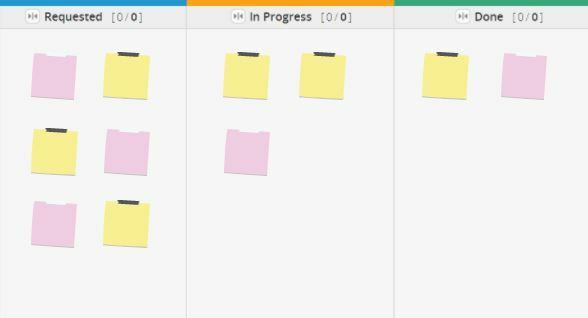 This entry was posted in Kanban on October 2, 2018 by Dimitar Karaivanov. 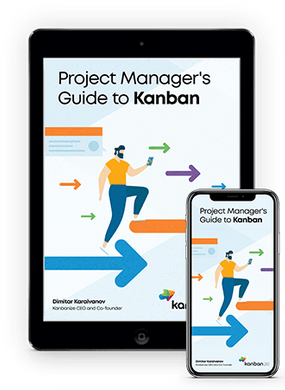 This entry was posted in Kanban, Lean Management, Productivity and tagged kanban on February 2, 2018 by Dimitar Karaivanov. My father taught me to play chess when I was very little, maybe four. There are many prodigy children who beat chess masters at four, but I wasn’t one of them. I was average. This entry was posted in Experts Speak, Kanban on September 13, 2017 by Dimitar Karaivanov. This entry was posted in Kanban, Lean Product Development on April 21, 2016 by Dimitar Karaivanov. This entry was posted in Kanban, Kanban Resources, Lean Management on November 21, 2014 by Dimitar Karaivanov. This entry was posted in Kanban and tagged kanban, lean on October 31, 2014 by Dimitar Karaivanov. Business process management has been the standard for managing big companies for a long time now and there is probably no manager out there that hasn’t heard of it. BPM and BPMN (Business Process Model and Notation) are quite common terms these days and there are multi-billion businesses deploying and benefiting from the concept and the tools available on the market. 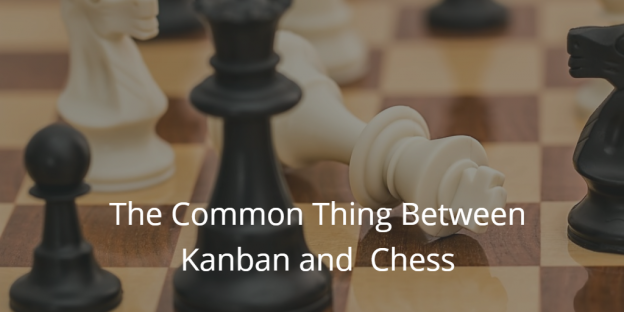 This article relates BPM to Kanban and suggests an implementation of a simple but effective process management with Kanbanize. 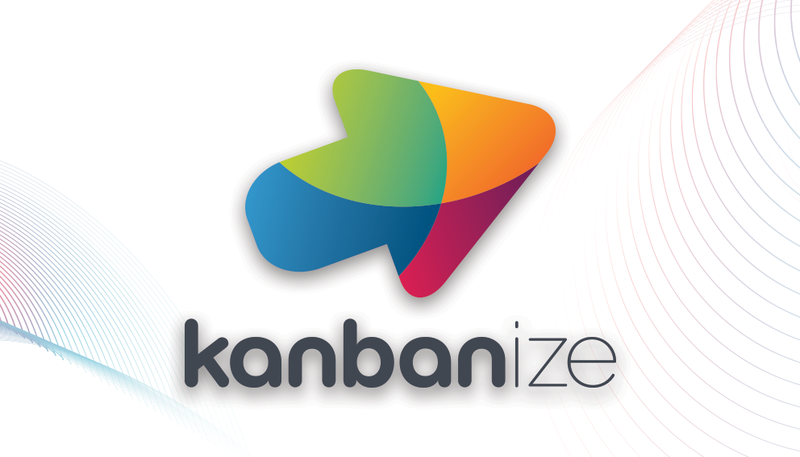 This entry was posted in Kanban, Misc on October 24, 2014 by Dimitar Karaivanov.